Josephine is a native New Yorker and since 2005, she has been an active force in the Polestar Pilates community. Her work experience has included a wide array of clients including but not limited to post-rehab patients, traumatic brain injuries, orthopedic rehab, and Prenatal/Postpartum women. Josephine brings an uncommon expertise, and an interdisciplinary approach to both health and wellness, with treatment plans that are unique to each of her patient’s needs. 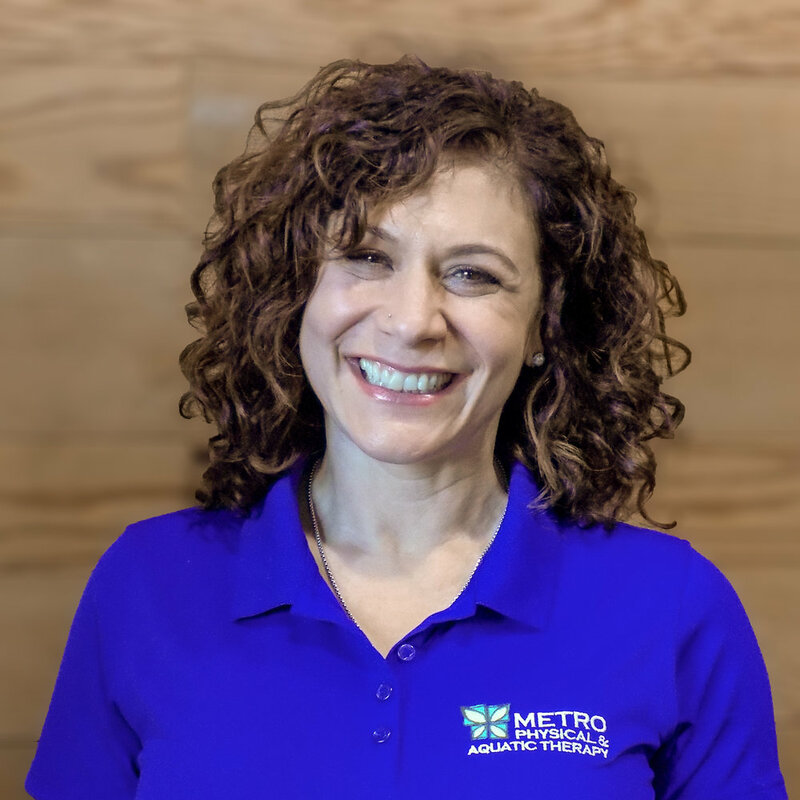 Her interests outside of work include spending time with family and being a Certified Pilates Instructor teaching her students the applications of all the Pilates exercises, so they are confident in applying their knowledge with confidence in professional settings across the fitness, wellness, and medical worlds.